Early childhood is a time of great learning. It is also a time when learning is fun and effortless. The beauty of these early years is that this learning happens purely through play. 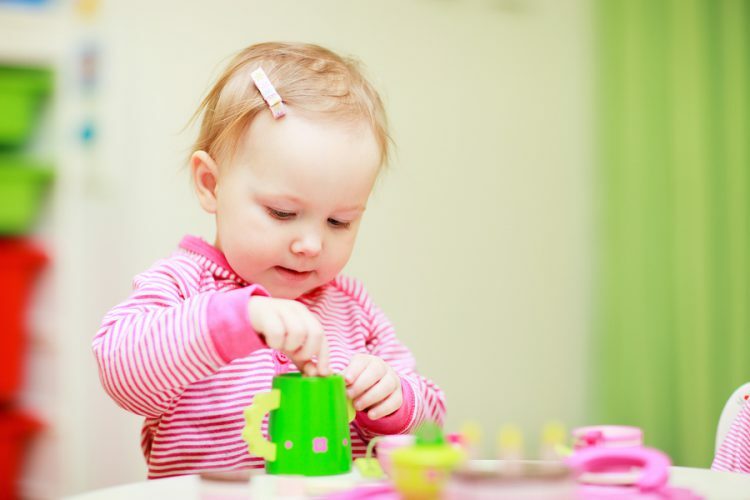 Babies spend all their time exploring their environment and watching the world, and toddlers and preschoolers make serious business out of playtime. Watching a baby or young child play is a truly beautiful sight. They are invested, focused, willing and determined. These are all necessary ingredients for learning. During play, children reach developmental milestones in four major areas – physically, emotionally, socially and intellectually. As parents, we want to make sure that our young children receive the best possible head start in life. We want to play with them, stimulate them and provide opportunities to learn at every turn. Here is a guideline of 5 principles to consider when planning your child’s playtime, to ensure they receive exposure to the best kinds of activities. Movement is an important activity that children should be engaging in multiple times a day. 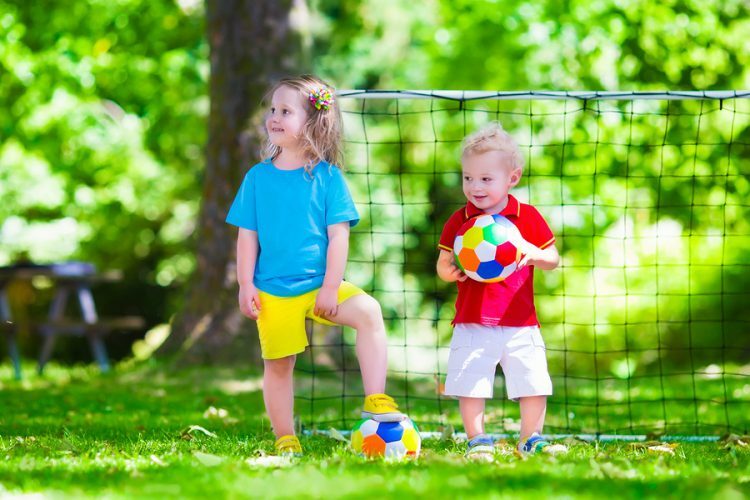 When children are moving, they are developing gross motor skills such as strength, balance, eye-hand and eye-foot coordination, postural control, agility and more. The development of these large muscles is necessary for children to then strengthen and learn to control the small muscles, such as the finger muscles. Movement can be unstructured – such as during free play outside – or structured – such as building an obstacle course or playing hopscotch. Here are some simple, fun movement games you can play with your little ones. The benefits of music in early childhood are numerous. A simple activity such as saying a nursery rhyme can teach rhyming, phonological (sound) awareness, vocabulary, comprehension, patterning, rhythm etc. An action rhyme can work on those skills, as well as develop gross motor control, ability to follow instructions etc. In order for children to learn to read they need to develop many pre-reading skills – one being phonological awareness. What better way to start teaching your toddler to read than by singing fun nursery rhymes together? Creativity is a skill that must be fostered in young children. It is built less by teaching how to be creative, and more by allowing enough opportunities to naturally ignite creativity. There are many ways to build creativity – through stories, discussions, music, movement, building with construction blocks etc. One of the best ways to build it is through art activities. 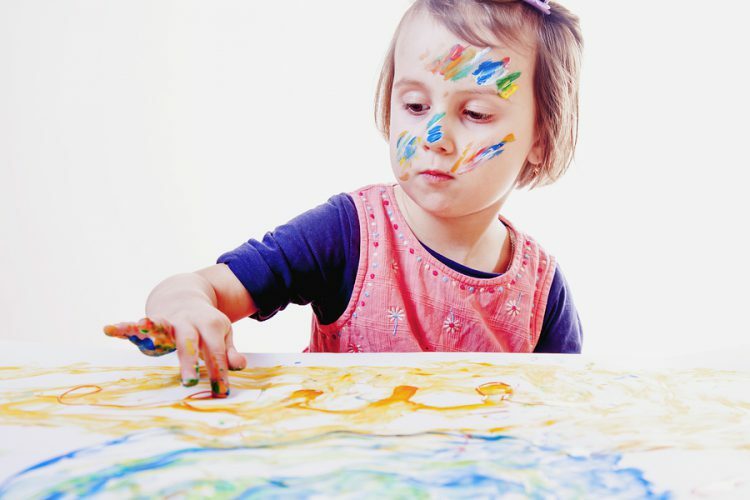 A huge benefit of art activities is how they develop a child’s fine motor skills. The more opportunities a child has to do art activities, the better they will develop their pre-writing skills. Different types and textures of mediums – paper, playdough, cardboard, chalkboards, sand trays, newspapers, tissue paper, white boards, outdoor surfaces (paving), glass, glue, paint etc. You can basically present anything and your child will create something. Give your child some paper and glue, and some leaves and twigs from the garden and see what happens. Children are naturally drawn to creating. Books are a gift and a wonderful resource in any home. It is never too early to start reading to your baby, and you can never have enough books! Children learn an incredible amount just from listening to a parent read every day. Even though your baby cannot yet understand the words, you are still developing his sound awareness, understanding of patterns in language, concentration and ability to listen and engage, as well as providing a special bonding experience. Make reading a priority in your home! Of the activities listed here, free play is the most non-negotiable. Children need lots and lots of time to play freely every day. It is necessary for them to learn. They need opportunities to choose their own activities, plan them and problem-solve while playing. Children must have opportunities for physical play, both indoors and outdoors, as well as time to play with construction toys, puzzles, dress-up and dramatic play items. They may gravitate towards doing their own art activities, singing or dancing, playing a game or “reading”. Whatever they choose, it is important for their overall development and should not be limited in favour of adult-guided activities. Read more about the importance of play here. Please share your comments below and let us know what kinds of activities your children love doing during their free time! 3 People Like this article!, cast your vote to help this article feature higher in our rankings.